He is a gifted strategist, Murat Bayhan. No one can argue that. 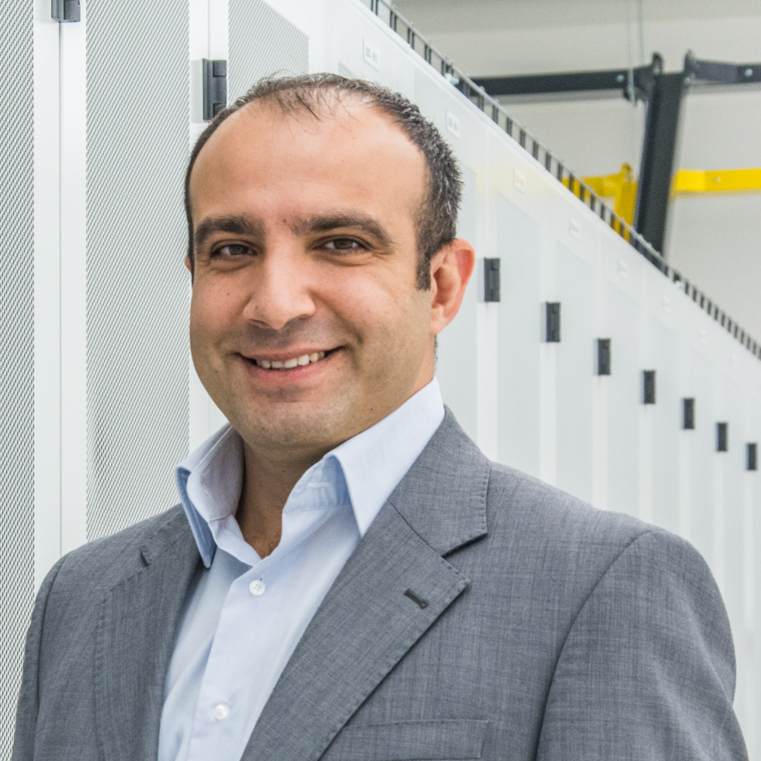 As 3W Infra’s CEO and founder, Mr. Bayhan succeeded to grow his ‘pure play’ IaaS hosting company from its start-up phase in 2014 to the well-established company it is now already, with some of the largest European cloud services companies in its customer base and more than 4,000 dedicated servers under management while still growing at fast pace. Well, yes, you may say he has hosting and entrepreneurship in his blood. Murat Bayhan’s hard working attitude, profound IT engineering knowledge and dedication to providing tailored customer services have certainly contributed to 3W Infra’s company achievements. His ability to build strong partnerships with key suppliers is also adding to the company’s successes, with companies such as Dell, Juniper, Zayo and Telia Carrier contributing to the cost-efficient delivery of high quality IaaS hosting solutions. In his spare time he’s a true family man, taking his time with wife and kids. Back in the office…well, actually 24/7, he’s always listening well to customer requirements and devoted to delight a customer and provide the unexpected. With obvious enthusiasm, great managerial skills and a real can-do attitude, 3W Infra’s interim Managing Director - Roy Premchand - is an IT industry veteran who has worked for some of the world’s largest hosting brands. He is able to energize and motivate 3W Infra’s employees to greatness including the company’s operational engineering, HR, technical support, administration, sales and marketing departments. As a true people manager, Mr. Premchand helps his employees to discover and develop their own entrepreneurial potential and fulfil customer-specific IaaS hosting needs of even the most demanding clients. 3W Infra’s broad spectrum of satisfied customers is the best proof that really nothing is impossible in Mr. Premchand’s solutions-oriented brains. Need dedicated servers, colocation, or IP transit? Maybe complex IaaS configurations or even remote hands onsite in Amsterdam, Frankfurt or London? Consider your IaaS work done! What else? During his free time, he’s highly interested in Formula 1 racing, football and tennis.